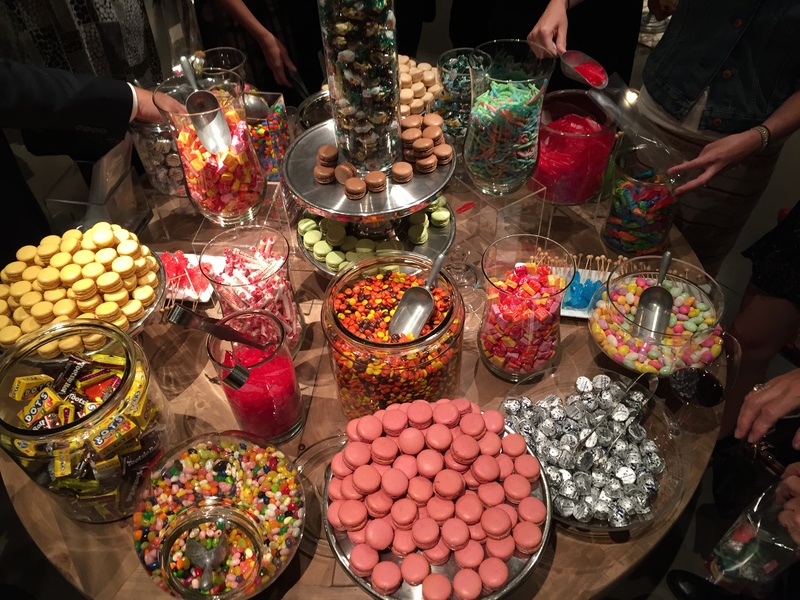 The Gallery at Cherry Creek, featuring a massive expansion of Restoration Hardware at the Cherry Creek mall, celebrated its grand opening last night in high style. 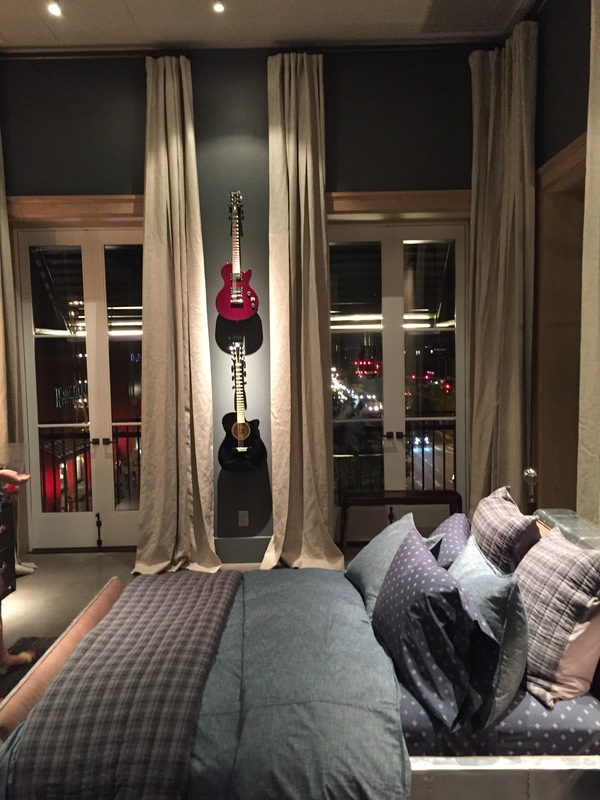 More than three thousand people enjoyed cocktails, wine, food, and music in the newly expanded store, which features four floors of furniture and fixtures in a spacious and luxurious design layout. 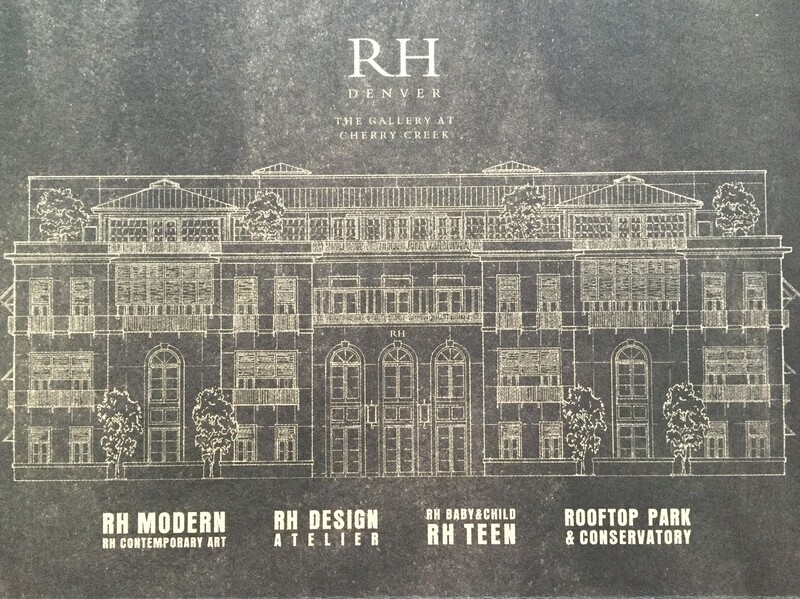 Each floor has different themes, including RH Modern, RH Contemporary Art, RH Design Ateleier, RH Baby & Child, RH Teen, and a rooftop park and conservatory. 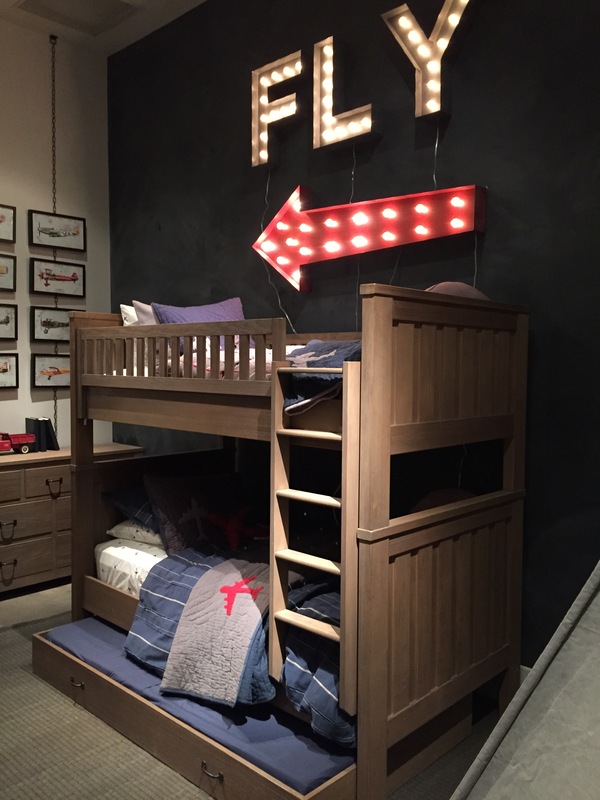 The spaces are beautiful, and not only is it a great place to shop for your home, but it was an awesome space for an event! Centennial’s Epicurean Group catered the event with delicious bites and Napa Valley’s Ma(i)sonry brought the curated wines. Thievery Corporation performed, and the event benefited Children’s Hospital Colorado and the Denver Art Museum. A ribbon cutting ceremony will be held on Friday October 16th at 11:00am, and the doors officially open at 11:30. 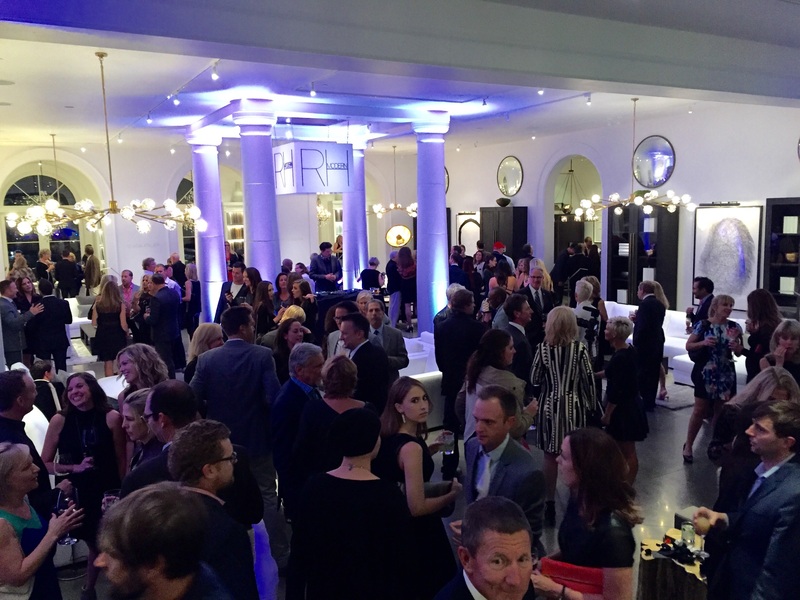 Congratulations to Restoration Hardware and the Cherry Creek Mall on completing the expansion and for hosting such a Good event!